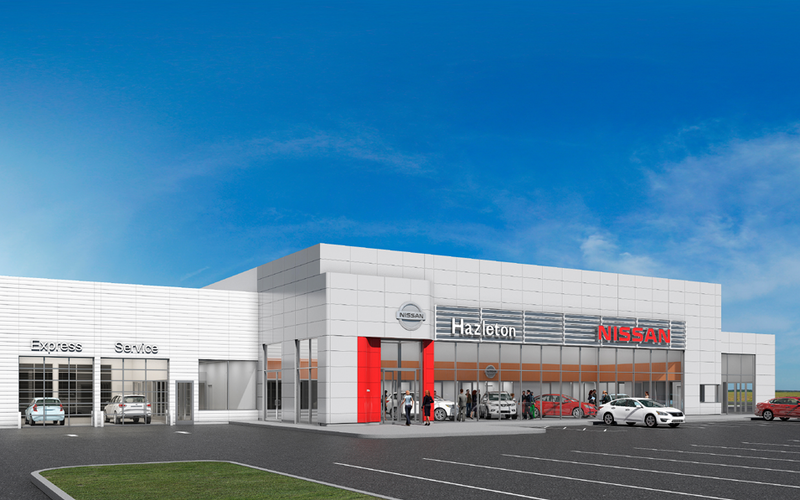 Hazleton Automall in Hazle Township, Luzerne County, has partnered with Bracy Construction of South Whitehall Township to construct the Nissan, Honda and Car Wash/Detail Center.  Form Space Design Architects of Bethlehem is the architectural firm working on the project, said Joe Jackson, project manager for Bracy Contracting. The three buildings will contain four dealerships and total more than 80,000 square feet. Former NFL linebackers Jessie Armstead and Antonio Pierce, along with Michael Saporito are set to finish their massive 46 acre auto dealership development at the intersection of the Airport Beltway and Old Airport Road in Hazle Township. Once complete, the site will contain four dealerships selling new or used vehicles and space for vehicle wash and detail services. A Kia and Hyundai dealership opened this past winter. Meanwhile, the Nissan dealership, Honda dealership and car wash/detailing center are set to open this July, Jackson said. The development will create 200 full-time and 30 part-time jobs. Armstead, Saporito and Pierce also operate dealerships in New Jersey and Michigan. The largest of the buildings, a 49,000-square-foot Honda dealership, represents Honda’s latest building design standard, with an increased service capacity that includes 20 service bays and six express service bays. Jackson declined to disclose the estimated construction cost. Saporito did not return requests for comment.